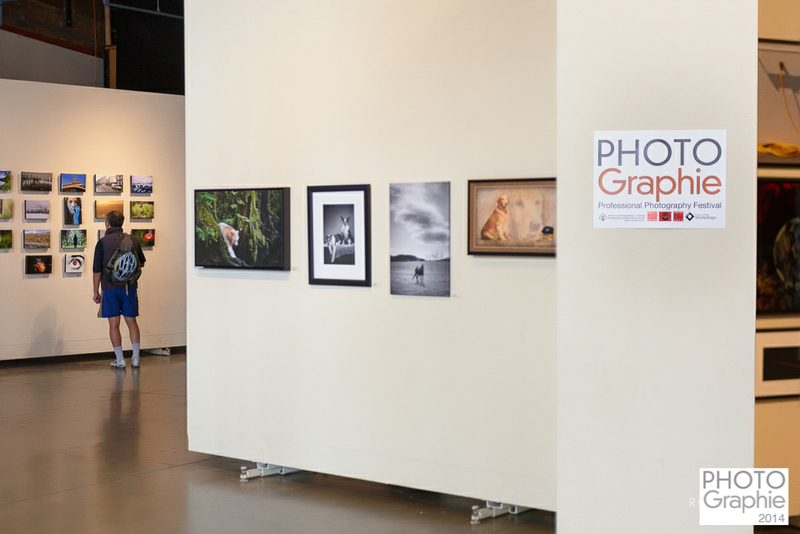 Produced by the Professional Photographers of Canada (PPOC) as part of Fusion 2016, PHOTOGraphie showcases gallery exhibitions, educational events and image competitions to inspire participants through photography. Rescheduled due to inclement weather, the Arts Umbrella’s 34th Art Auction will now take place on Thursday, November 3. Metro Vancouver’s premier non-profit arts organization for youth will host an unforgettable gala with food, music and art in support of accessible programming. Tickets available online; 6 p.m.
Cafe Medina normally operates under a strict no-reservations policy—but for November the restaurant will offer three peak time slots each day (10 a.m., 11:30 a.m. and 1 p.m.) to patrons who pledge a $25 per table donation to the Movember Foundation, a global charity that raises awareness of men’s health issues with the aim of helping men lead happier, healthier and longer lives. The world’s best amateur singers from 30 countries will be competing to win the title of World Champion in this global karaoke competition. Since 2013, the world championship has been held around the world and this year it comes to Vancouver as the first North American host city. Celebrate Halloween with the ghost of '90s grunge when Gavin Rossdale and Bush come to town for an evening of guitar-driven alt rock music at the Commodore Ballroom, supported by metal grunge queens The Dead Deads. Head to historic Fort Langley for a terrifying two-hour journey through mysterious cemeteries and the deserted Hudson’s Bay Company Fort, led by a costumed guide who will share spine-tingling stories. Adults can even opt to sleep over in the fort for a fright night of fun. Tours at 7 p.m., 8 p.m., and 9 p.m. with earlier youth additions every evening at 6 p.m.
Bob’s Burgers comes to life for Halloween when What’s Up? Hot Dog! becomes the fictional restaurant from the FOX show of the same name. Expect the full burger menu inspired by Bob’s Burgers, as well as authentic staff costumes and a full makeover for the East Vancouver bar. Join the Parade of Lost Souls for a creatively creepy way to celebrate Halloween weekend. Inspired by the animals and the earth, this year’s theme is "the wild" and the annual outdoor event is once again organized by Dusty Flowerpot Cabaret and run by volunteers—donate online or at the parade to say thank you. Support Terminal City Glass Co-op, Canada’s first and only non-profit glass arts co-op, at the third annual Hot Glass Cold Beer event, which pairs craft beer tasting with glassblowing demonstrations. Tickets are $55 and include a hand-blown taster glass made by artist Scott McDougall. Zombies and Michael Jackson fans unite for a global flash mob to dance to Thriller this weekend. Register asap and learn the dance. This year the event is part of a world record attempt, so it must begin at exactly 3 p.m. to qualify. ​Proceeds of Thrill The World Vancouver will go to The Greater Vancouver Food Bank.